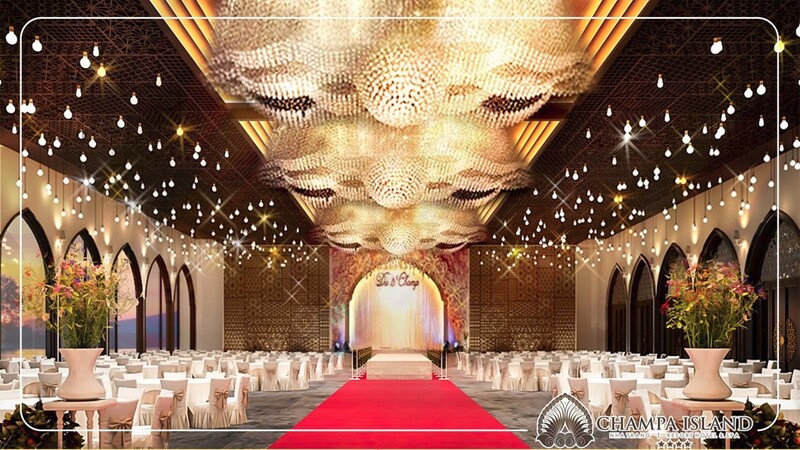 From the beginning of 5/2017, Champa Club is being under upgraded to become a new high class venue for gala dinner, wedding party, convention center….. and named after the Goddess of beauty, wealth and prosperity - LAKSHMI. 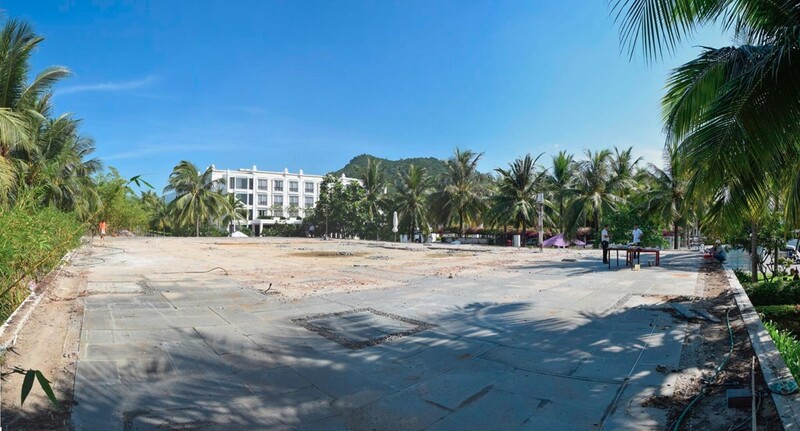 With total area of 988m2 and this hall can capacity up to 1200 guests, this hall will become an entertainments and big events venue in Nha Trang City. 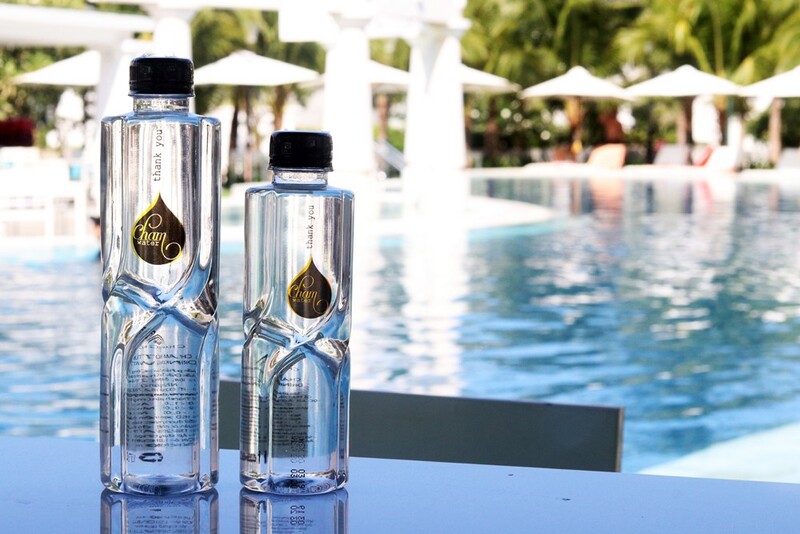 Expected to open in the end of fourth quarter of 2017.